POCA & POCA launched its Spring/Summer 2019 Limited Edition distinguished by a delicate and feminine elegance. The collection takes on beautiful POCA & POCA designs in a new silhouette, adding a touch of movement with a sophisticatedly modern twist to the creations. 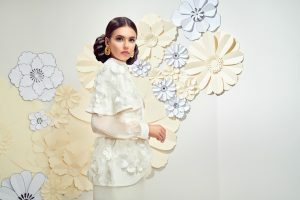 Luxurious fabrics are used to fashion volume on the shoulders and waist in the form of ruffles and bows to generate a wardrobe made of asymmetrical pieces. Lavish gold buttons decorate the hem of a skirt, the wrists of a blouse and even the lining of a dress from the collar to add an embellishing touch to the pieces. The collection is a range of dresses, jumpsuits, skirts, blouses. 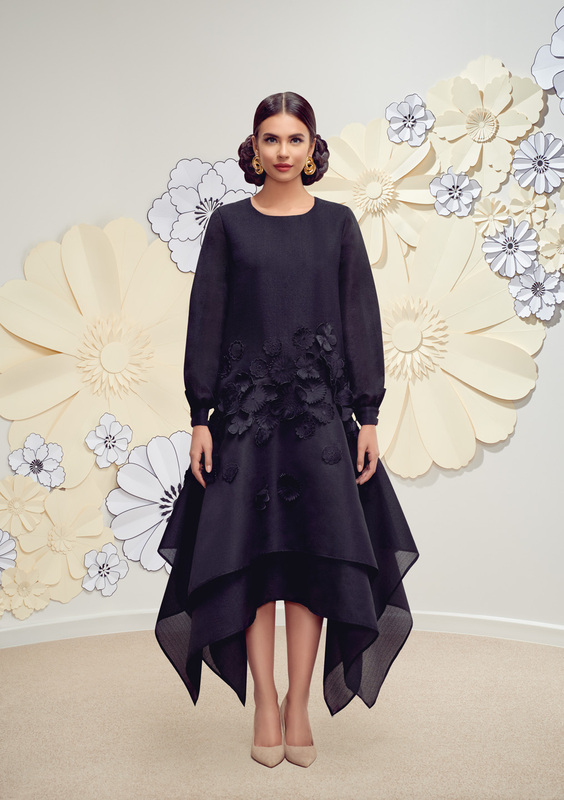 Each creation is made using luxurious and textured fabric, and of course finished with a touch of decorative details such as ruffles on the shoulders, as well as 3D embroidered flowers is the new initiative in this collection.